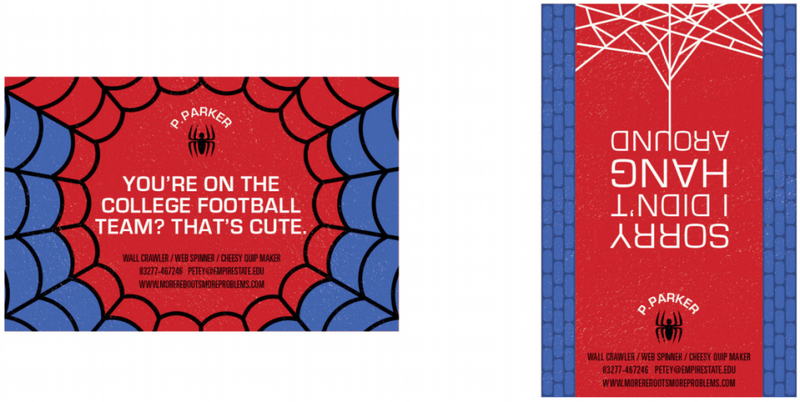 Welcome to part two of our superhero business card showcase. Our designers did such a great job, they even covered super soldiers and Asgardian gods! If you haven’t seen our previous designs, check them out on page one. If you have, let’s see what our team cooked up for the rest of our heroes, as well as one of our all-time favourite villains. Check out our designs and click through them to see them in their full-scale glory! Sometimes you don’t need heat-vision or super speed. Sometimes, you just want an old fashioned hero, getting the job done with a bow and arrow. For when you need a problem solved just a second after you’ve thought of it. Heroes stand as symbols of freedom, but they may not have caught up to the technology we use in our everyday lives. If we knew we’d get to be superheroes at the end of it, we would’ve paid more attention in Maths class too. You’ve got to stay prepared for whatever environment you’re in, so if you’re a particularly water themed hero, laminate is the only option. You can browse our range of business cards (powers not included) as well as cards, invitations and wedding stationery and try to make yours as cool as these. Just remember, it isn’t what you are underneath, but what you do that defines you! Superheroes have flooded screens of every size, dominating the box office and our TVs at home. With so many heroes running around, it can be difficult to know who to contact if you ever need them. 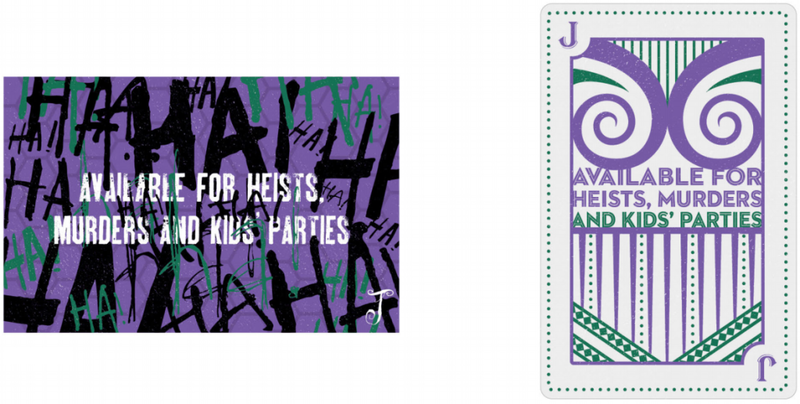 Luckily, we’re on the case, and one of our designers had some fun whipping up a couple of business cards for your favourite caped crime-fighters to leave once they’ve saved the day for us scared, helpless civilians. Click through our designs to see them in full-scale. You’ll definitely need to for Mr. Lang! Remember to take care of your cards, even if you’re tearing through tanks and buildings. For those of you wondering, the braille reads “don’t judge me by my movie”! 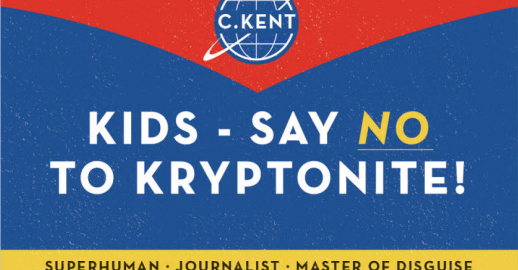 Kryptonite is a harmful substance that can cause mood swings, mutations, and even remove your superpowers (providing you’re from another planet). For those who work alone. Or at least refuse to acknowledge all of the help they receive. Let’s hear it for the girls! And the next time you’re in danger, don’t forget about the Amazonians. You might need a microscope for these designs, though just remember big things can come in small packages. Superheroes come in all shapes and sizes, and from all ages! Some people just have a little crazier ‘extra-curricular activity’ than others. Be sure to check out the rest of our design over on page two. Unfortunately, these aren’t for sale, but why not try to make one of your own personalised business card?